In order to see the abstract beauty around us, we need to look at the world in different way. Primarily, a photograph can be taken as an abstract form of visual art if it does not stand for a subject in a plain and literal manner. The intricate lines, interesting forms and the fascinating colors can define the creativity and visual appeal of an abstract fine art photograph. 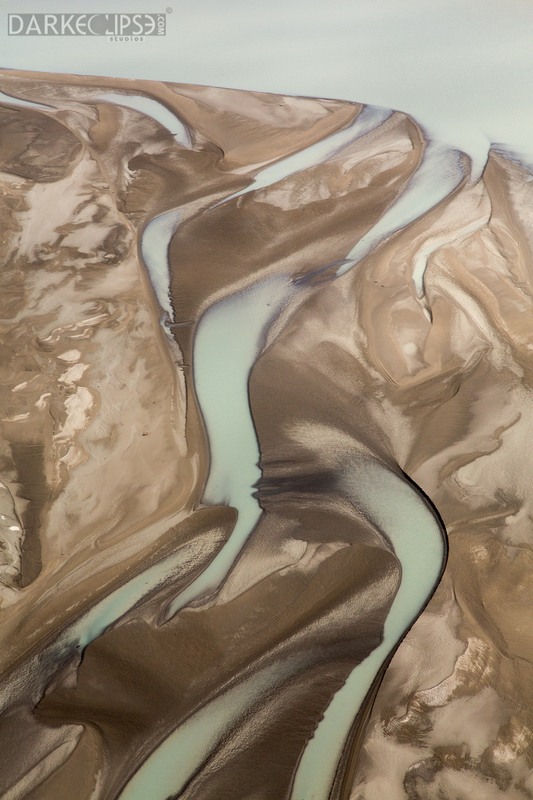 An abstract photo just like the image being featured in this post is not all about the literal definition of the flowing river as seen from above during a flightseeing flight over Kluane National Park in Canada. Located at the south-west corner of the Yukon area in Canada, Kluane’s landscape is all about glaciers and mountains. Kluane National Park is home to Mount Logan which is the highest peak in Canada and 2nd highest in North America. Instead, this image is about the subjective expression of engaging and provoking its viewers. The obscurity of this image made it really interesting. The photograph seems to draw away from the realistic and literal meaning of the subject. The river appears to recreate a lot of shimmery forms which plays well with the naked eye. Of all the elements of a well-composed fine art image, the lines were so powerful. The visual rhythm created by the irregular lines catches the eyes of the viewer. If this type of image appeals to you you should invest into purchasing a fine art print of this abstract work of art. It will definitely look good in almost any room of condo unit with modern and sleek design. In the art of photography, the use of lines is definitely essential. Lines are dubbed to be one of the most fundamental elements in a photograph which adds depth, character and creativity in an image. 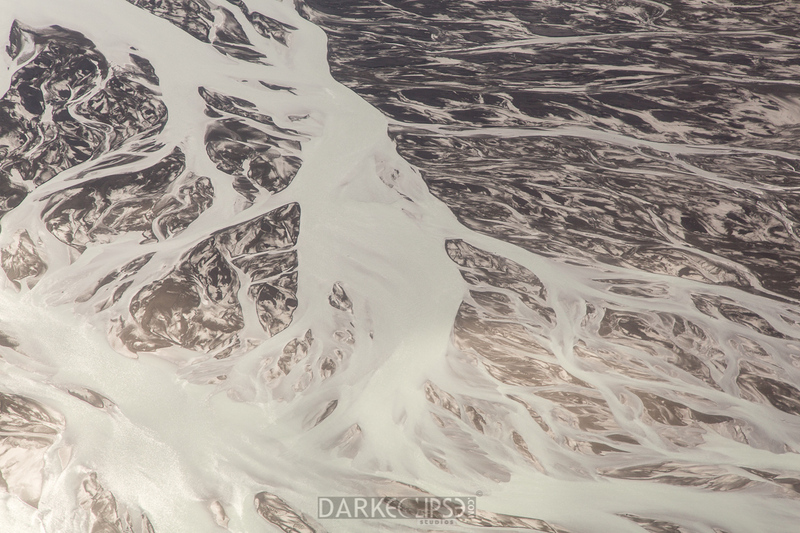 The photo featured here is an exemplary abstract image which plays well with the human eye Taken during a flightseeing photo expedition over Kluane National Park, this abstract image of the glacial river appears more than its literal meaning. The Kluane National Park is found in Yukon which is home for the Canada’s most beautiful mountains and glaciers. The lines here are suggestive which made the composition of this fine art image to be superb. The lines create fluidity and movement which allows the eyes of the viewer to follow the direction to where the lines seem are heading to. The curved lines in this photograph appear to be sensual and alluring. These lines seem to usher the eyes to look throughout the image with no end point in sight. A sense of serenity and calm is so evident in this photograph because of the vertical lines. Furthermore, the diagonal lines in this image create a different sense of excitement for all the wanderlusts out there. These oblique lines draw the viewers into a mysterious end. 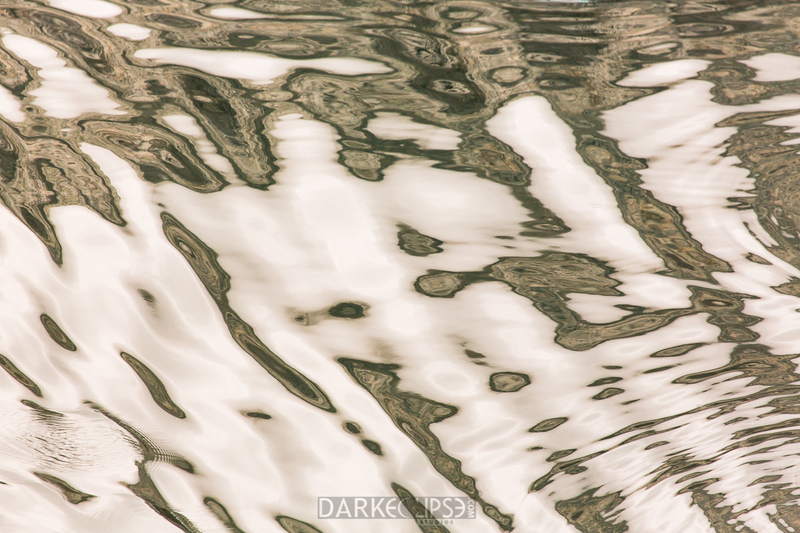 A fine art print of this beautiful abstract photograph will surely create an enticing and charming interior design idea for any space in an coop / condo apartment. For a home, it will surely look good in a bedroom because of its restful lure. Impressive abstract photographs are a product of imagination and keen skills in photography. The confluences of shape, texture, color and form are often used in capturing a striking photo. The intense affection of abstract photography to strange shapes, fragments and lines can render a masterpiece of visual art. Just take this image being featured here as an example of an abstract image which exudes creativity and ingenuity. 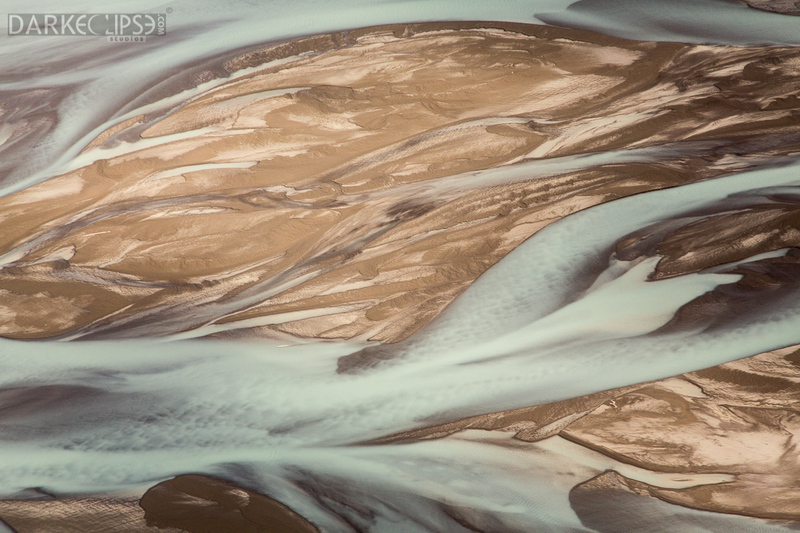 This abstract photo was taken during a flightseeing photo expedition around Kluane National Park. This was originally an area fully occupied by the glacial ice. This vast park in the southwest area of Yukon is home to lush valleys and beautiful mountain ranges during the short lived summer & fall. Looking into this interesting abstract photograph, the lines are pretty impressive. The converging lines which comes from different areas of this photo makes this image highly creative. The use of these diverging and converging lines create chaos and confusion. The prominent converging lines gives this image a strong and dynamic quality which consumes the viewer right into the scene. The groups of lines which are close in proximity command attention. There is ample balance in this image as the densities of the lines begin to vary. Add a sense of sophistication and artistry into an office space with this fine art photograph. For an artsy loft or activity room, a fine art print of this abstract photo will look definitely tasteful. Mysteries and conundrums are concealed everywhere and anything around us. Abstract photography is the missing link which joins random things and the everyday world with the imaginary realm. Through the eye of abstraction, we can see what is beyond the obvious. The abstract photograph featured here is a striking example. 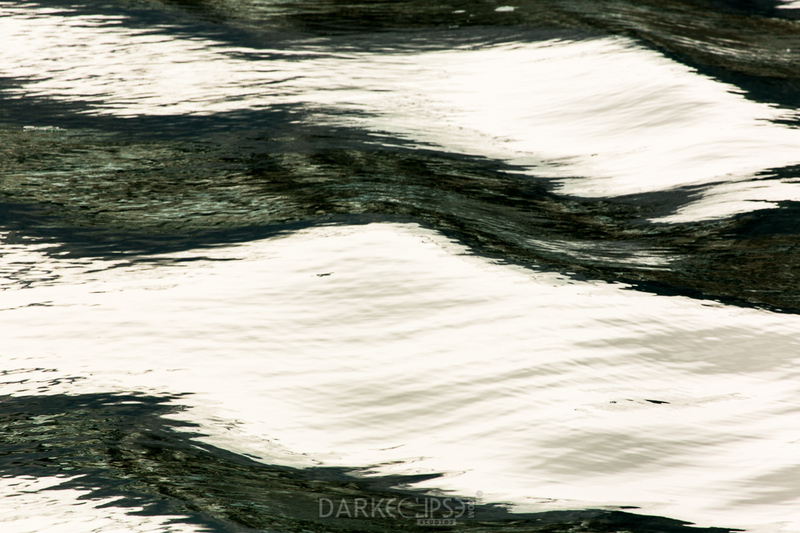 This image from a boat cruise into Glacier Bay National Park is definitely a captivating abstract image. Bartlett Cove is a place where lofty mountain summits, fjords etched with ice and colossal water glaciers gave Glacier Bay National Park and Preserve the reputation of being one of the most breathtaking places in the world. Abstract photographs require several elements to appear like it is well-composed. Lines make up a beautiful composition for an abstract scene. This photo features lines which are really creative and suggestive. The horizontal lines give this image a calm and zen feeling. It makes viewers feel relaxed and just take a break and allows them to go with the flow. The soothing mood of the flowing water can be felt through the long waves of horizontal lines. The repetitive lines suggest unison and movement towards a specific direction. The viewers are drawn into the picture and are taken away by that imaginary current of elements. By merely looking at this abstract picture, it makes viewers think that this image is leading them somewhere. That is the magic of abstract photography- beauty in distortion. If you are looking for a beautiful accent for a bedroom wall, a fine art print of this photograph will definitely do the trick. Perhaps, think of hanging it as a ornamental piece for a condo with modern interior design. It will remain a perfect work of art for you and your visitors to enjoy. We tend to see what we feel. This is what abstract photography is all about. An abstract fine art photo depends in the intrinsic forms in an image and how it can tap the human emotion. This image of the Bartlett Cove in Glacier Bay National Park is almost unrecognizable because of the distinct lines and patterns. The subjective expression of this image engages the viewer to think and experience the anonymity of abstract photography. 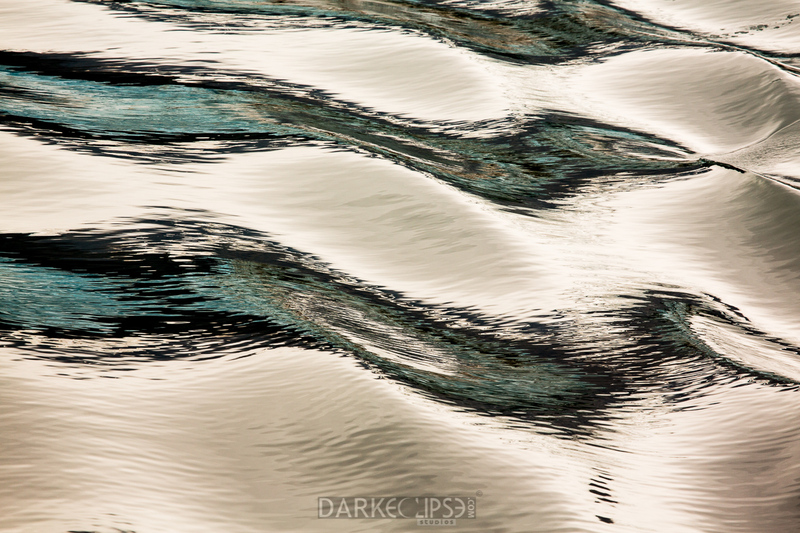 This fine art image was taken from a Glacier Bay boat cruise experience. Glacier Bay National Park is a land of contrast. From its tidewater glaciers, steams with fresh water and snow-capped summits, Glacier Bay is really beautiful and diverse. The shapes in this fine art image are defined by the contrast of the light and color areas. The geometrical shapes being formed in this abstract image are given emphasis through the diagonal lines. These lines made the image to be more dramatic and it creates a strong visual impact on the viewers. This fine art shot allows the human soul to wander and think towards an unknown destination. A fine art print of this photograph can be a perfect for those people who would want to incorporate a sense of wonder and artistry into a house or office space. A person who appreciates art and tranquility, a bedroom wall will definitely look good with this on. This picture conveys serenity and calm. It can be a beautiful wall ornament for an apartment sporting a modern interior design. The use of imagery in abstract photography detaches reality of a specific subject. Through abstract images, a multitude of feelings are being conveyed as well as mood, movement and texture, Captivating images can be captured through abstract art. Just like this fine art shot taken from a boat cruise into Glacier Bay National Park. Glacier Bay has been dubbed to be Alaska’s gem. This World Heritage Site is a treasure of natural wonders and beautiful scenery. The mile after mile of immaculate shoreline allows people to see majestic landscapes and tons of wildlife. The use of an abstract approach in nature photography can positively influence the creativity of an image. The fine art photograph here has superb composition because of the beautiful and irregular patterns and forms. There is a different sense of peculiarity in this picture because of the different images almost formed by the lines. The sinister character of this image is brought about by the patterns which bear eerie resemblance to 2 spooky faces. The strong sense of composition for this photograph is brought about by the reduction of visual subjects down to the beautiful lines and patterns. The water right off Bartlett Cove appeared to be completely bedazzling. The converging lines in this photo are definitely convincing as they convey dynamism and draw the attention of viewers into it. Secure a fine art print of this abstract masterpiece today. It is a perfect design piece for a home or office space. For those people who prefer mysterious pieces of art, this is a sure winner. Abstract photography goes beyond what the naked eye can see. By merely looking at the pictures, viewers can come up with forms and meaning base from their personal experiences. The parameters of context are gone when you speak of abstract photography. This allows photographers to create a meaning for their subject and convey it to the viewers. It is a challenge to immerse oneself to abstract photography but it is indeed an enjoyable form of visual art. The ability of seeing individual parts rather than the entire thing makes abstract photographs delightful pieces of art. 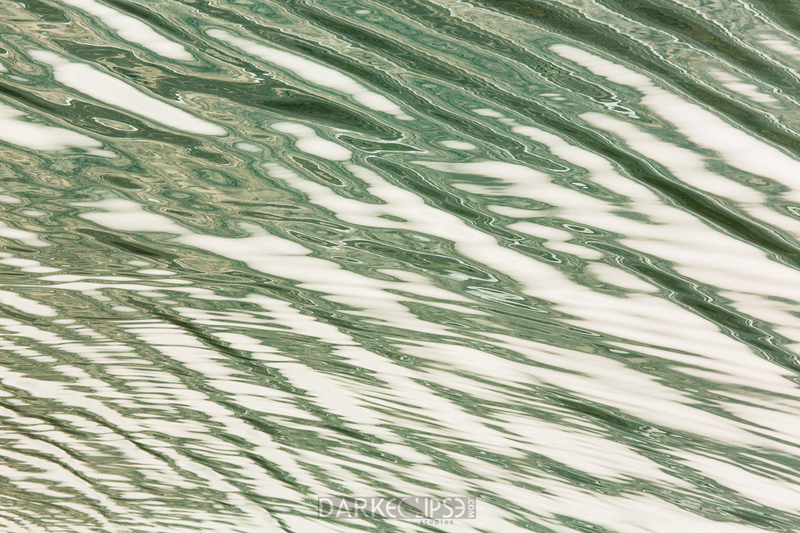 The abstract photograph being featured in this post was taken from a boat cruise inside the Glacier Bay National Park. A fine art image must have various elements of composition to consider it as a work of art. Looking closely into this fine art image, the strongest element of design here are the lines. The lines which are parallel to each other appear to create a sense of continuity and fluidity. The smoothness of the lines awakens a sense of serenity and calm. The irregular lines convey a sense of dynamic movement and life. The visual rhythm that these lines create gave this photograph a noticeable character. As the viewers are drawn into the continuous flow of parallel lines, it makes them wander what lies beyond this image. Grab a fine art print of this photograph for an apartment. A room with limited space can benefit from this masterpiece as it will create a sense of autonomy and vigor. .